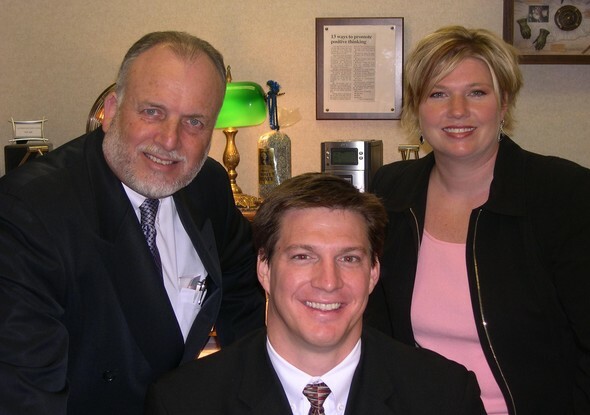 Brecek and Young Financial Services is a full service financial services firm that provides individuals with creative solutions to financial challenges in their personal and professional lives. We have created this web site to help you gain a better understanding of the financial concepts behind insurance, investing, retirement, estate planning and wealth preservation. We are here to educate you about the basic concepts of financial management and to help you learn more about who we are. We hope you take advantage of this resource and visit us often. We personally meet with each potential client face-to-face for a first interview to determine their financial goals and needs. Based on the information we collect, we schedule additional meetings to review our specific recommendations designed to meet their goals and needs. Once established as a client, we meet periodically to review the financial plan and make any necessary changes along the way. The frequency of reviews is based on each client’s needs.